I'll admit, I'm a sucker for purchasing primers, I'm not exactly sure what sparked this addiction but something definitely did and I constantly find myself trying new primers which I suppose isn't a bad thing, especially not when I find ones that are brilliant and I can share them with you guys. 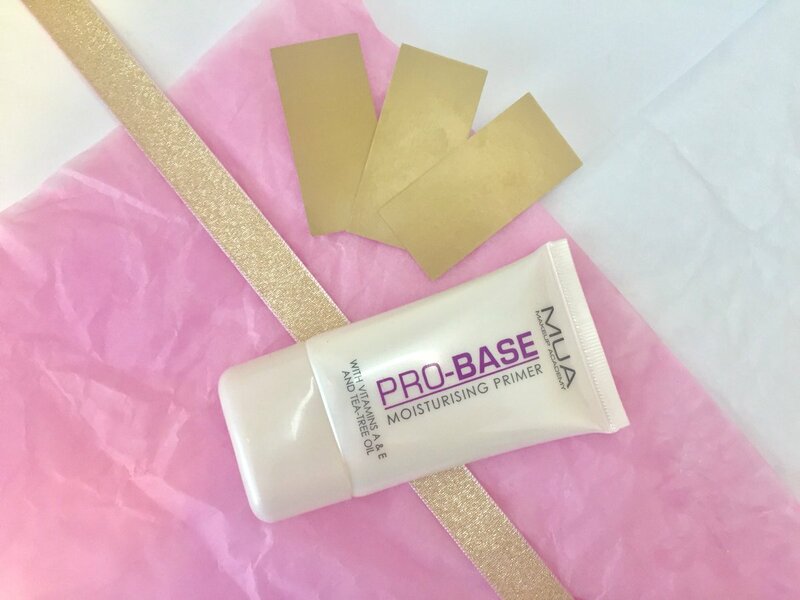 However, one primer which I came across recently was the MUA Pro-Base Moisturising Primer which has completely taken me by surprise. 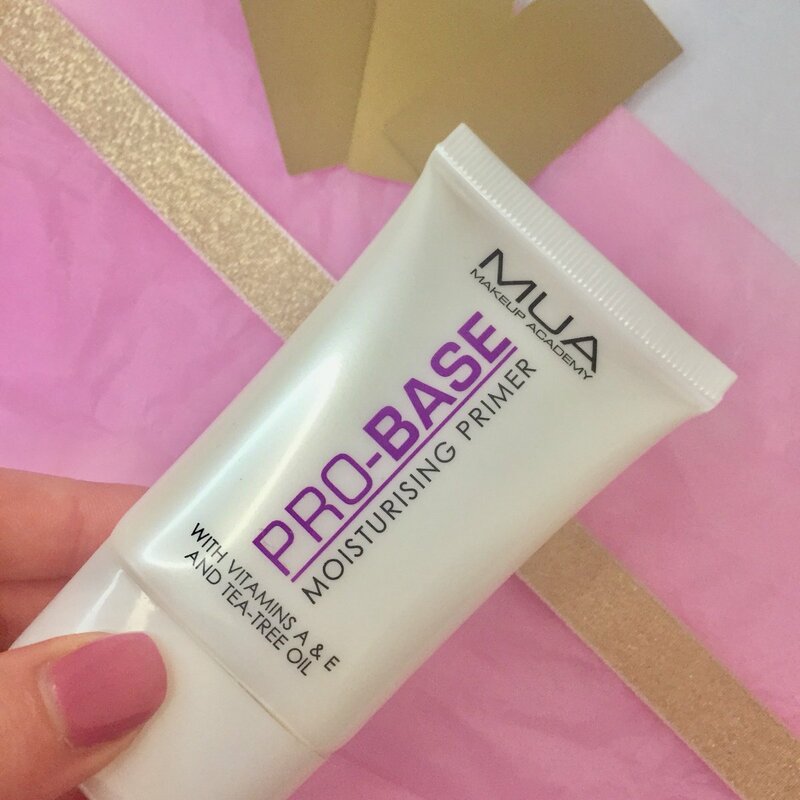 This primer is really moisturising as the name suggests but it is also extremely smooth and glides onto the skin really well. In my opinion, it creates the perfect base for applying makeup as it isn't sticky but it still manages to provide the foundation with something to grasp to so that it lasts throughout the day which is exactly what we want. I use to love this primer when I first started wearing makeup, this was definitely a primer I need to pick up again because when I did wear it, I loved it!